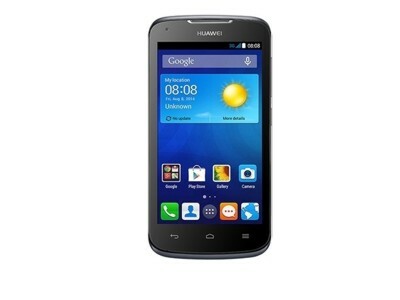 Download the firmware for the Huawei Y520-U22 on this page. After downloading the firmware, follow the instruction manual to flash the firmware on your device. 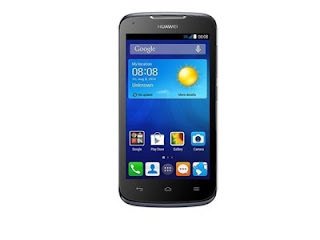 This is the official page, from which you can download Huawei Ascend Y520-U22 Firmware Download (flash file) on your Computer. After Downloading the firmware, follow the instruction manual to flash the firmware on your device.